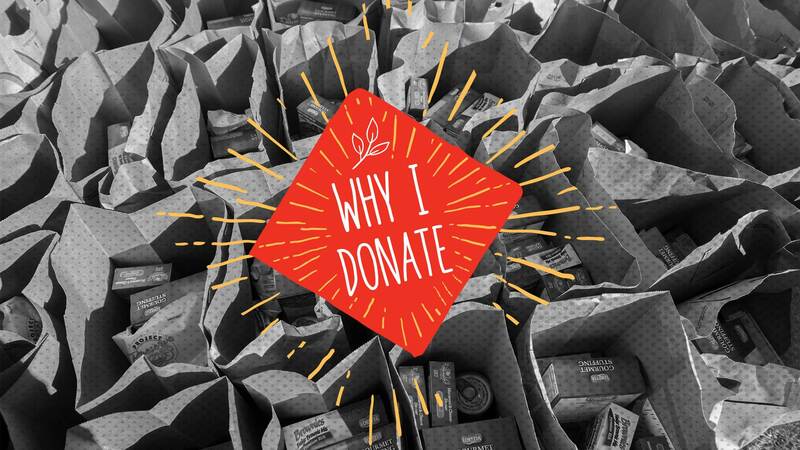 In this second entry of an on-going series exploring the various reasons why people donate to the Maryland Food Bank, Mitzi Perdue shares her response to the question “Why Donate?” which focuses on one of the lesser known functions of the food bank. There are surely hundreds if not thousands of reasons to support the Maryland Food Bank. I’m going to guess that most of these reasons involve compassion and empathy. After all, who doesn’t want to help when someone is hungry? Perhaps the motivation comes from knowing that a hungry child might otherwise not be able to learn as effectively in school. Or we know that a hungry person is likely to feel not only the pain of hunger, but also anxiety, fatigue, and depression. Who wouldn’t want to do something to help alleviate any of this? But today I’m going to talk about something else the Food Bank accomplishes. The Food Bank is an extraordinarily environmental organization. For more than a decade, I wrote a column on the environment for Scripps Howard, and that sensitized me to the issue of waste and our landfills. Food Banks everywhere play an incredibly important role in preventing high quality, usable food from going to waste and ending up in the landfill. Here’s one story, a story I observed personally, but when you read it, please take into account that some version of this story gets replicated countless times every day. A lot of things can go wrong in the production or transportation of food, but often the things that went wrong don’t impair the health or quality of the product. For example, a while ago a major breakfast cereal manufacturer accidentally put too many raisins in their boxes of raisin bran. Company officials worried that buyers would assume that the high raisin content in these cartons was the norm. Buyers might then resent it when the company returned to the usual proportion of raisins. To avoid this situation, the company withheld this particular batch from the normal marketing channels. The result was ten tractor-trailer loads of super-high-quality raisin bran ended up on the shelves of the Food Bank. If it weren’t for the Food Bank, a marvelous product could have ended in the landfill. However, instead of its going to waste, the Food Bank was able to provide the food to people who wanted and needed it. I love the Maryland Food Bank, most of all because it helps people. But at least in part, I value the organization because plays such a positive role in the environment by saving food that might otherwise go to waste. Mitzi Perdue is the widow of the late Frank Perdue, who was also a big supporter of the Maryland Food Bank. 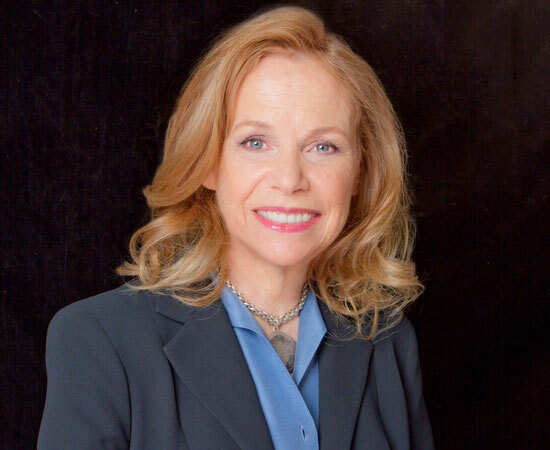 She is a professional public speaker, author, and businesswoman.